Your table is located in Buca di Beppo, located above Planet Hollywood. Guests at Buca will have access to go downstairs to Planet Hollywood. 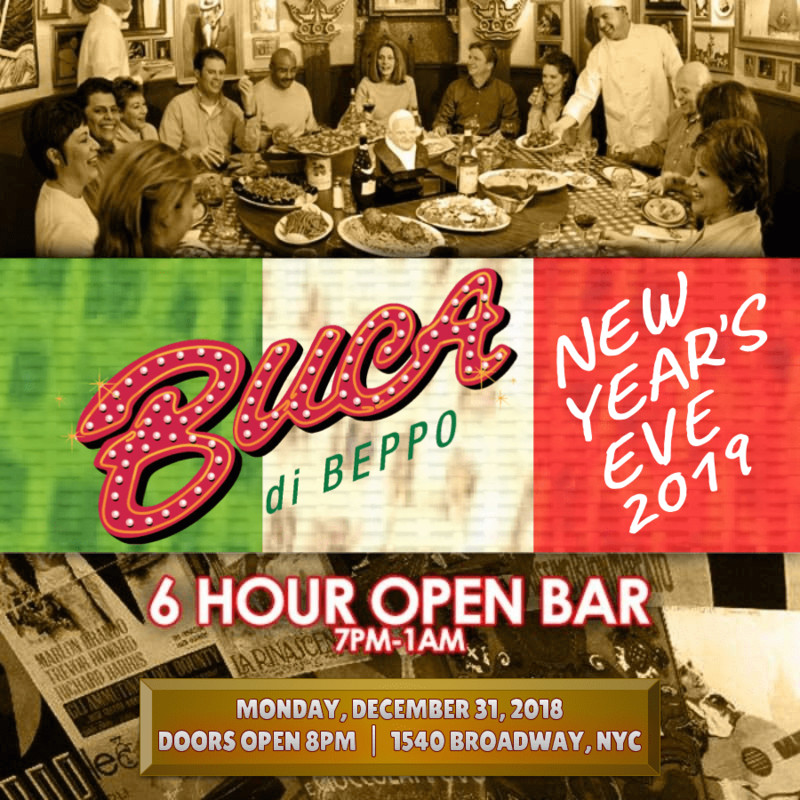 Ring in the New Year at NYC Times Square’s greatest locale for exemplary Italian cuisine Buca di Beppo. An authentic Italian getaway nestled in the heart of New York City’s New Year’s Eve madness, Buca di Beppo is NYC’s quintessential old-world eatery for those wanting a VIP experience along with Times Square action up-close-and-personal, topped off by an extra serving of culinary comfort and festive style. Buca di Beppo is your ticket to a night of New Year’s magic right in the heart of Times Square. At Buca, hearty meatballs and huge plates of steaming pasta await your indulgence, while heart-warming family photos on the walls make you feel right at home. Offering a family-style Italian dinner and the chance to watch the ball drop on a big screen in plush comfort, Buca di Beppo is a great place to slow down and enjoy the company of your loved ones while ushering in the New Year with warm décor and luxurious accommodation. 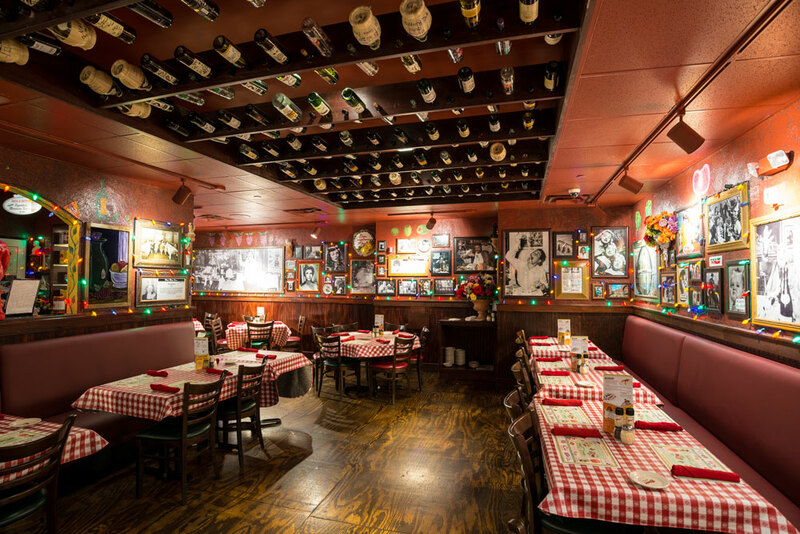 With Buca di Beppo’s VIP amenities, including a 6 hour open bar, 4 hours of family style dining from their world famous menu, reserved seating, and a complimentary champagne toast to usher in the New Year’s, there’s plenty on the plate for everyone. 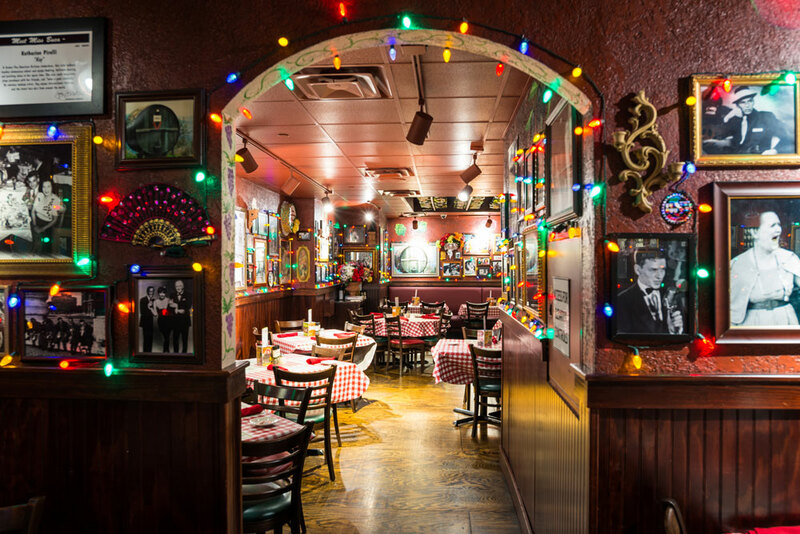 Whether you’re looking for family fun, or an intimate night out with that special someone in your life, Buca di Beppo will satisfy even the biggest appetites this New Year’s. Just steps away from the bustle of NYC’s busiest streets, this charming eatery serves up huge plates of traditional Italian cuisine to satisfy even the hungriest of Italophiles. Plus, Buca di Beppo is like taking a vacation to everyone’s favorite boot shaped country without leaving NYC’s Times Square, so come hungry for a taste of Italian culture too. The ambiance offers everything you could want from a dream vacation to Italy: Your eyes will feast on the traditional checkerboard clothes that drape the ample tables, festive lights, and in-ceiling wine racks, while Dean Martin and Frank Sinatra records croon in the background. The warm, woody walls are lined with touching family photos and elegantly framed pictures of famous Italian icons like Marlin Brando and Sophia Loren. And with an energetic, outgoing staff of NYC’s finest waiters and waitresses catering to your every need, you’ll kick back and enjoy your friends and family while watching the NYC Times Square ball drop on multiple screens. You can have it all on New Year's Eve. Your ticket is an all-access pass to both Buca di Beppo and Planet Hollywood Times Square, right downstairs. It includes reserved seating for the entire event, and a top notch family style dinner, upsatirs at Buca di Beppo. Plus full access to Planet Hollywood Times Square on the ground level where the DJ will be spinning the latest hits all night long. Enjoy open bar, great food, party favors, and midnight champagne toast provided in both spaces.